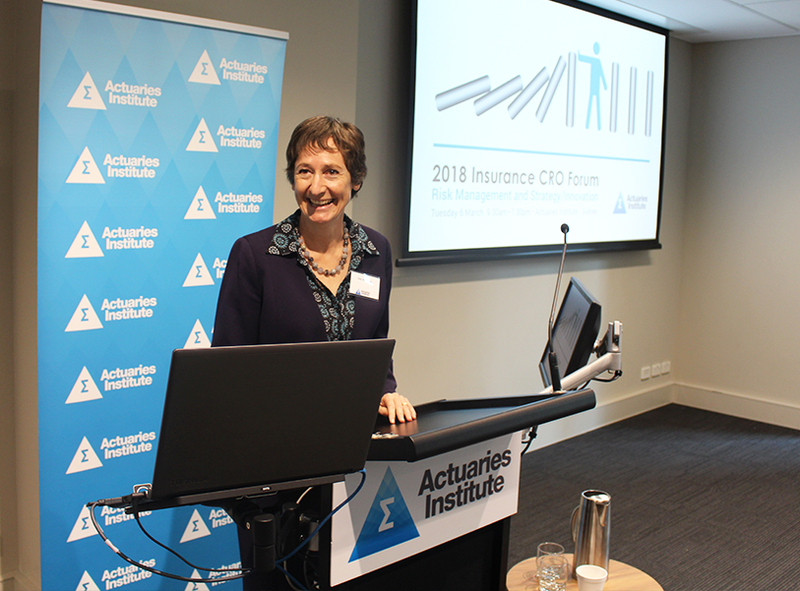 The annual Insurance CRO Forum was held at the Actuaries Institute on Tuesday 6 March 2018. 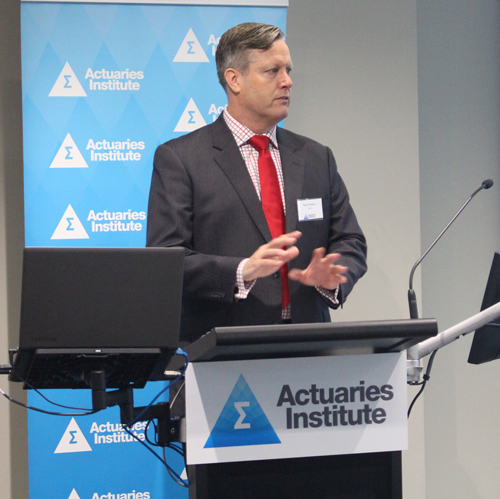 The focus of this year’s discussion was the interaction of risk management with strategy and innovation. The subject was discussed from three very different perspectives during the half-day forum – a Strategist, a Board Director, and an Innovator. Plenary 1 was presented by Amy Barouch (General Manager of Strategy, icare) who discussed Strategy Creation. Plenary 2 was a Director’s View by Lisa McIntyre (Independent Director, HCF & icare). Plenary 3 was presented by Peter Bradd (CEO, Beanstalk Factory) who shared his views on innovation. Increasingly, the risk of doing something is much lower than the risk of doing nothing. In this day and age, standing still is unacceptable. We all need to embrace change and continuous improvement. Optimise your portfolio of innovation projects, don’t try and optimise each individual project or idea. Use stage gate processes to weed out the innovations most likely to succeed and to confine risks whilst experimenting. 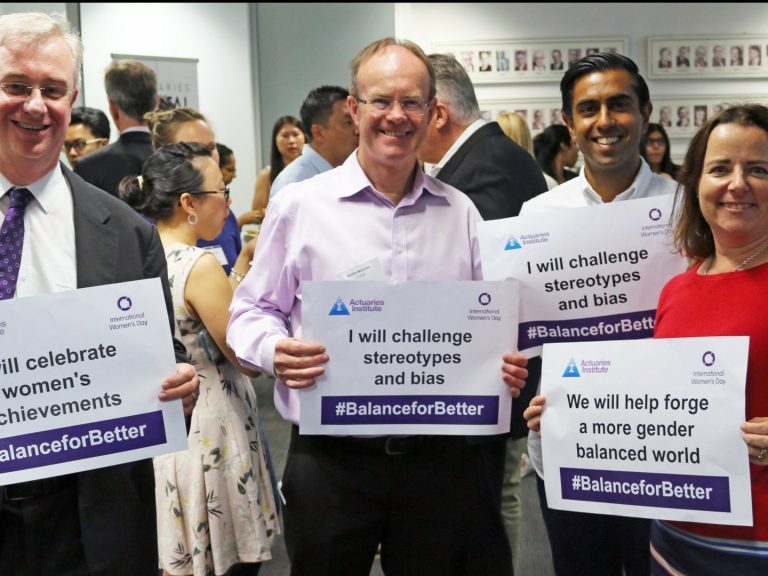 Ensure good governance processes are in place, including adherence to the Board’s Risk Appetite Statement. Inform: conduct external analysis, provide thought leadership, etc. Participate: get involved in steering committees, innovation labs, etc. Enable: risk management should be the accelerator of innovation, not the hand brake! A risk function does not have to be reactive to a strategy. 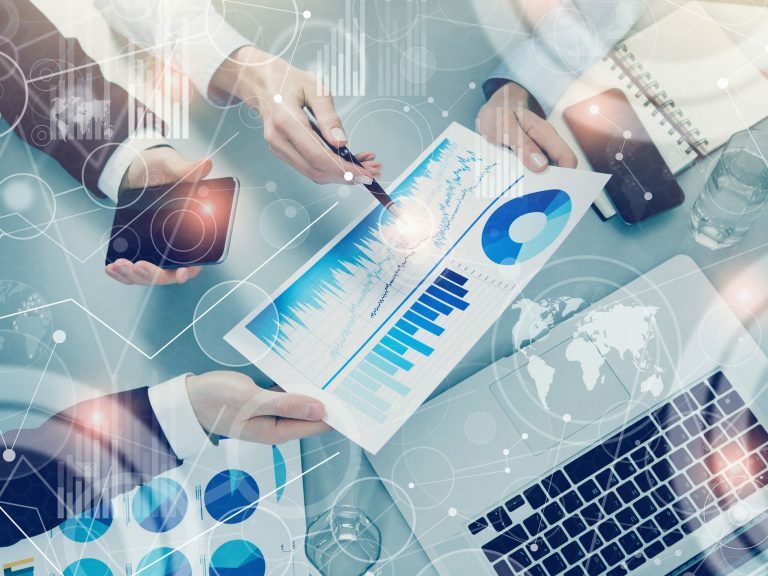 Risk/Strategy/Performance – organisations need all three connected and working well together. The forum concluded at 1:00pm with a light lunch for those who didn’t have to rush back to their offices immediately. Many thanks to the Organising Committee – Gavin Pearce, Catherine Dube and Liz Gemmell – for a very successful Forum. 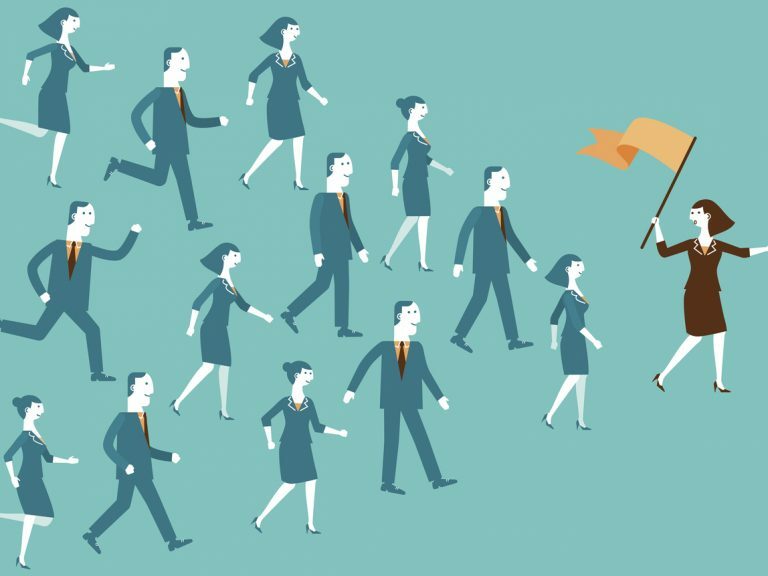 Visit the Risk Management Practice Committee Microsite for latest news, features, events and committee member profiles.